Harley-Davidson® riders like to be hands-on, which is why it's possible the grease-monkey bug bit you and you enjoy working on your bike right in your garage. 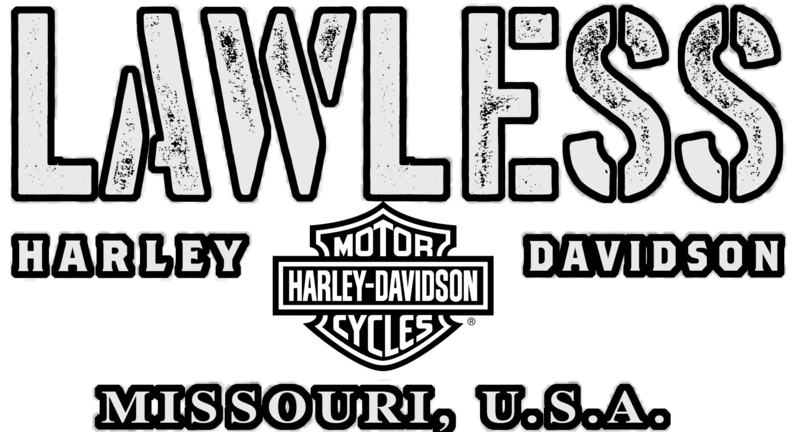 We can help you out at Lawless Harley-Davidson® Scott City because our Parts Department is stocked with hundreds of genuine OEM Harley-Davidson® motorcycle parts and accessories. We can even find after-market parts if that's what you're looking for, and it's possible we already have them right at our dealership. So whether you're looking to customize your ride with a genuine OEM Harley-Davidson® accessory or replace a standard foot control with an after-market component, we can find it for you, install it for you, or purchase the part directly from our website utilizing the Parts Request Form. Don't worry if you don't have the parts number, just describe the component you're looking for, and one of our trained Parts Specialists can handle the rest. Or, if you'd prefer speaking with a Parts advisor face to face, come visit the Lawless Harley-Davidson® Scott City dealership, or simply pick up the phone and we'll help you find what you need. Parts are often a big part of a Harley-Davidson® rider's life and bike, because we know you like your individuality and style -- and you'll like ours at Lawless Harley-Davidson® Scott City. To get the parts you need for your , you can always give us a call at (573) 837-1386, come on in, or send us a Parts Request.